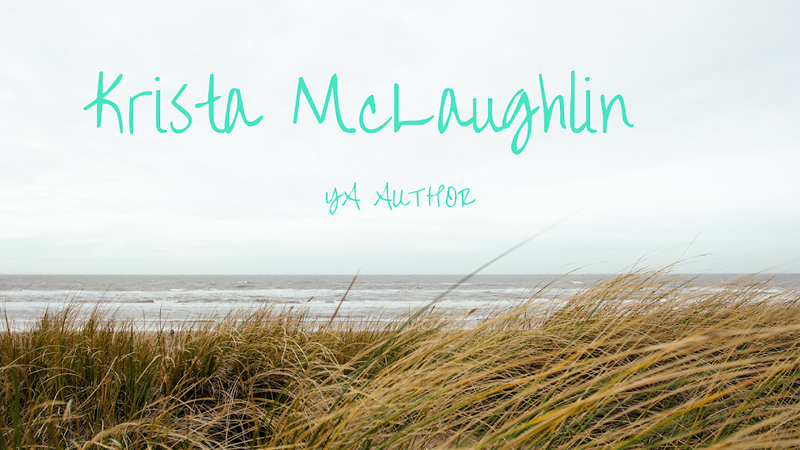 Krista McLaughlin - YA Author: Campaign and "Nameless"
Well, I decided to join a campaign, a platform building campaign from Rach Writes. You should go check it out! :) I'll let you know how it goes. I've never done it before. And I would like to say that thanks to Krista, I've decided that I am going to work on my fantasy novel now. I'll start with a little more map planning and then I'll work on the first draft. Also, I want to thank her for letting me see the title for the book. I had labeled it on my computer as Nameless fantasy novel and she liked that. So, I will now be calling it, "Nameless", which actually fits quite well with the theme of the story. @Krista - Nameless does provoke an emotional response and thank you so much!! Nameless is a cool title. Just stopping by to say hi fellow campaigner. It's nice to meet you. @Cheree - Nice to meet you too! @Doreen - Thanks! I am quite busy, but I like being busy. :) Nice to meet you! Another vote of approval here for the title of Nameless. As it happens, I just used the same term for a group of people in the story I wrote this morning! Good luck with your work on your novel. See you around the campaign! Just stopping by to say hello - we're in the same YA group! Hi, Krista! Nameless is a dope name. I don't know how extensive your world building is, but I use Liquid Story Binder for mine. It's a lot better than having a binder that my 2yr old can rip apart. Anyway, it's a great tool for organizing. I'm dropping in from the campaign. Nice to meet u! Hey fellow campaigner! I look forward to getting to know you more. I'm excited about the campaign too. Hello fellow campaigner. Stopping by to give my salutations...or perhaps a plain old "Howdy" is good. By the way, I love that name for the fantasy. Will be interested in seeing what you map out for NAMELESS. Howdy, fellow YA campaigner. Good luck with your very last semester btw! Hi from a fellow campaigner!